This award is given to an individual who has made special contributions to the IATA, the field of Sports Medicine and has been an advocate of the athletic training profession. A calming voice of reason, a gentleman at all times, Joe Harvey was a friend and mentor to all. His sphere of influence extended across all the Midwest with his time in Ohio and Indiana. Joe was a model of servant leadership. His command of his emotions and his gift of listening were his trademarks. A skilled practitioner with mentors such as NATA Hall of Fame members Larry star (Cincinnati Reds) and David H. Craig (Indiana Pacers) Joe was beloved by players, management, parents and coaches. Joe Harvey spent over 25 years serving as an athletic trainer, mentor and counselor in Indiana. He earned a bachelor’s degree from Manchester College and a master’s degree at Indiana University and Butler University. In 1984, Joe began his career working for six years with the Cincinnati Reds before making a career change to return to Indiana. While working as a physician extender and Coordinator of Sports Medicine at Orthopedics Indianapolis, he was assigned to provide athletic healthcare at Brebeuf Jesuit Preparatory School. His experience at Brebeuf led to a full-time position working as a guidance counselor and athletic trainer. Professionally, Joe served the IATA chairing both the Membership and Awards Committees and served as President from 2002 to 2004. 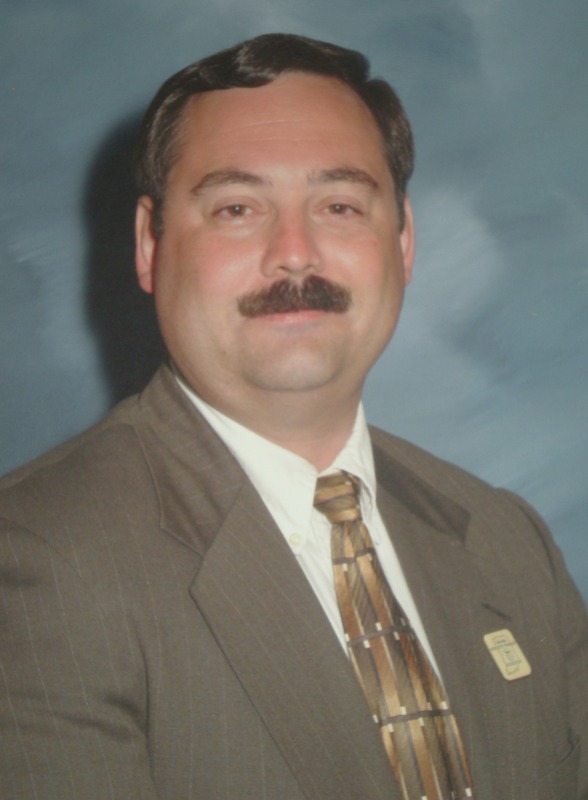 He also served as a Board of Certification test site administrator and workshop facilitator. A 1978 graduate of Huntington North High School, he also graduated from Manchester College and held a graduate degree in athletic training from Indiana University and a graduate degree in school counseling from Butler University.